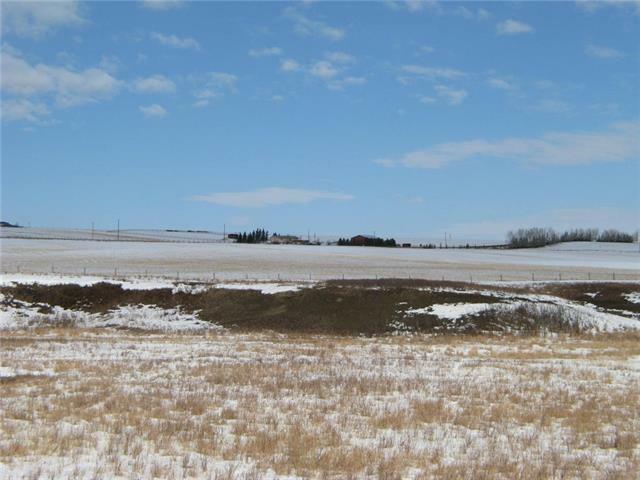 Just West of Okotoks and South of the Big Rock on 48 ST W you will find this larger parcel of hay land with "Spring Creek" running through it! Great parcel that has a timothy brome grass mix for haying and or grazing. Creek provides excellent watering opportunities for livestock and not to mention aesthetic value. 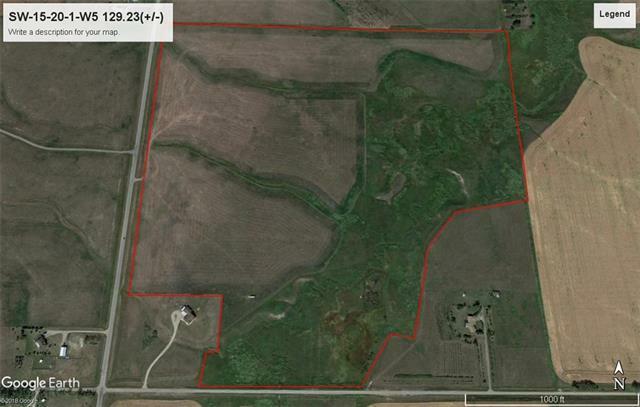 Land has good East facing slope which provides lots of drainage and sun exposure. Pasture was fertilized in 2018. 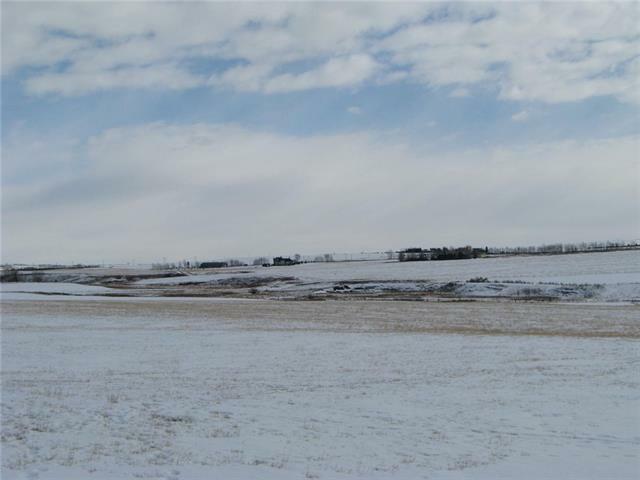 Perfect place to build or invest and lease out to someone looking for extra hay or grassland. Paved access from 48 ST W or other access from 402 AV on South side. 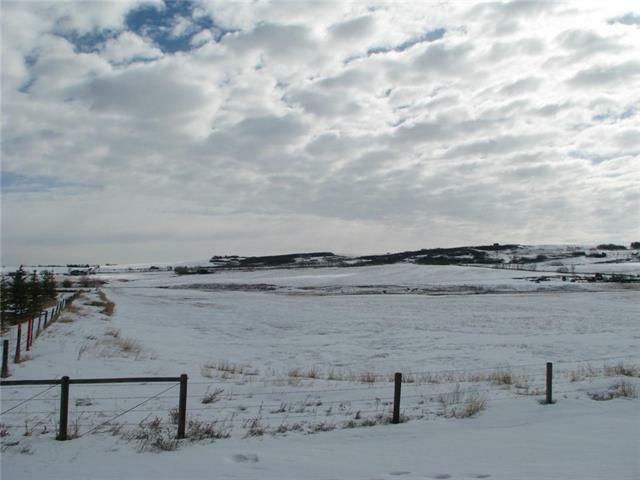 Fences are in good shape making this a turnkey opportunity for Ranching, farming or possible development. Great value for a larger parcel which is becoming harder to find in this sought after area.